CrossFit Station is more than your typical CrossFit box. With a diverse clientele ranging in age and ability, we program WODs for all shapes, sizes, ages and abilities including CrossFit Masters. We go out of our way to Rx and scale WODs for anyone. By taking the time to teach the correct movements, you’ll learn how to properly and safely perform common CrossFit movements. Our experienced CrossFit instructors keep you on track and ensure success. Within just a few sessions, you’ll be stronger and accomplish exercises you did't think were possible. Every time you walk in, we are here to help you achieve your goals. You'll be able to do more than you ever imagined. Whether you’ve played sports your whole life, are a gym rat or rarely leave the couch, the Station will help you find your inner strength. With our help, you’ll discover CrossFit is an activity for people with a wide range of fitness goals and abilities. Of course there is no magic pill you can take to make this easy. Success will come from hard work, determination and dedication. 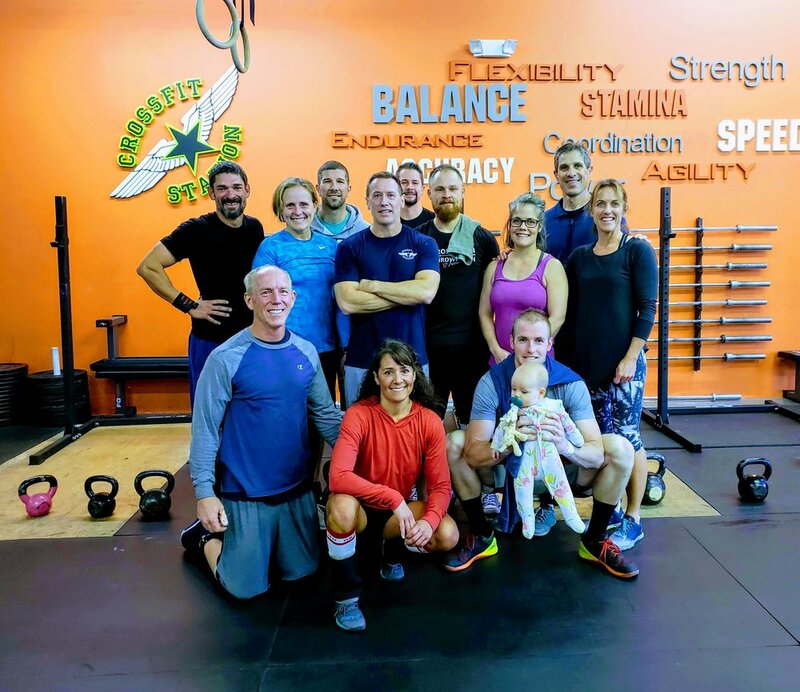 Here, you will not only get the support you need from your trainer, you will also receive the emotional support from your CrossFit family that is not found at other gyms. At CrossFit Station we program each Workout Of the Day (WOD) to constantly challenge all levels of our athletes. We include multiple movements to make you strong, fast, flexible… simply better everyday. Our WODS are developed to promote a culture of fitness, strength, conditioning and family for all athletes. This program is ideal for clients who want to develop their full potential or just lead an overall healthy lifestyle. CrossFit Masters Training Program Available! Are you between the age of 45 - 75? 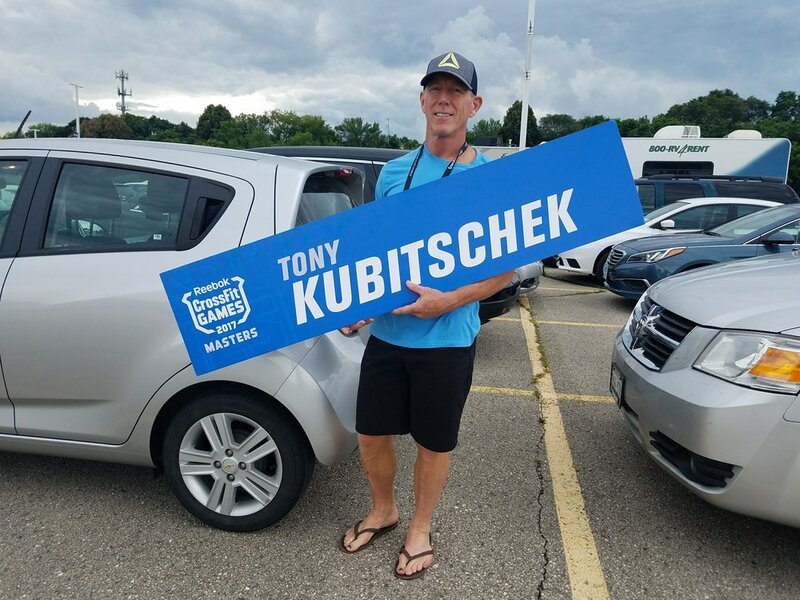 Give Coach Tony a call 841-4757 to schedule your personal appointment today. Personal Training and Nutrition Counseling Available. Call to Trina 631-3410 to schedule your appointment today. Healthy eating and the use of whole foods are essential for a healthy lifestyle. You can’t exercise your way out of poor eating. For many of us, we choose foods based on convenience instead of nutrition. Our passion goes far beyond exercise to include nutrition. We understand how proper nutrition affects performance and can make you feel better. Come in and you’ll quickly understand no place provides more than CrossFit Station.